Browse our collection of 24 Biking Anime T-Shirts and more. Designed and printed in the USA. 100% Satisfaction Guaranteed. 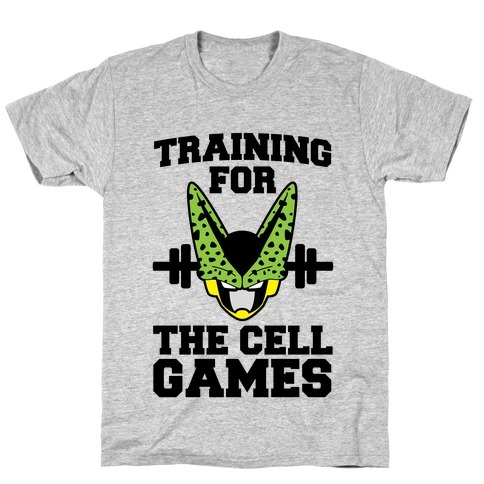 About this Design I'm Training for the Cell Games I gotta get my power level above 9000 if I'm coing to beat the most sinister android of all time. 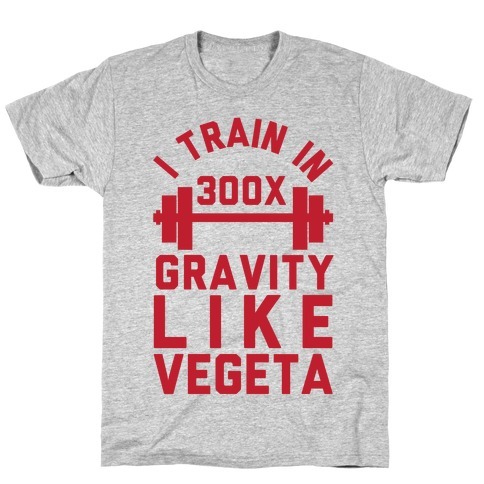 I'm Training for the Cell Games I gotta get my power level above 9000 if I'm coing to beat the most sinister android of all time. 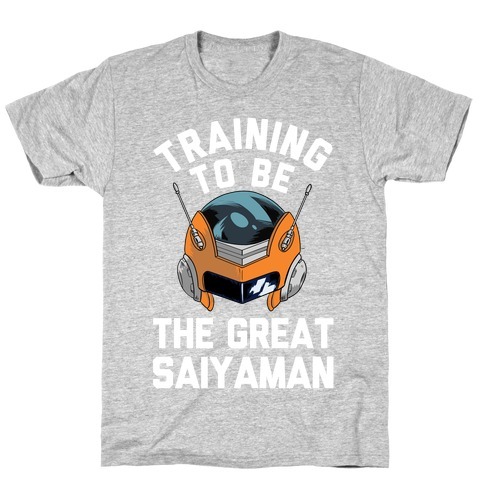 About this Design Join the ranks of Jeice,Guldo, Recoome, Burter, and Captain Ginyu himself as you conquer planets across the galaxy for Frieza. Join the ranks of Jeice,Guldo, Recoome, Burter, and Captain Ginyu himself as you conquer planets across the galaxy for Frieza. 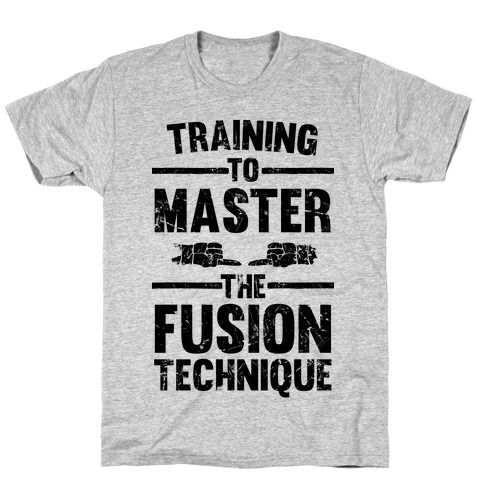 About this Design Training to master the fusion technique! Train hard and long, this is no ordinary technique to master and balance is key. 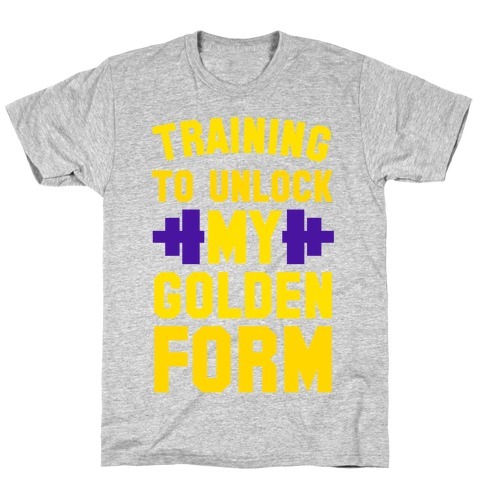 sport this design to show that you are working hard to keep your athletic power to the max! Training to master the fusion technique! Train hard and long, this is no ordinary technique to master and balance is key. 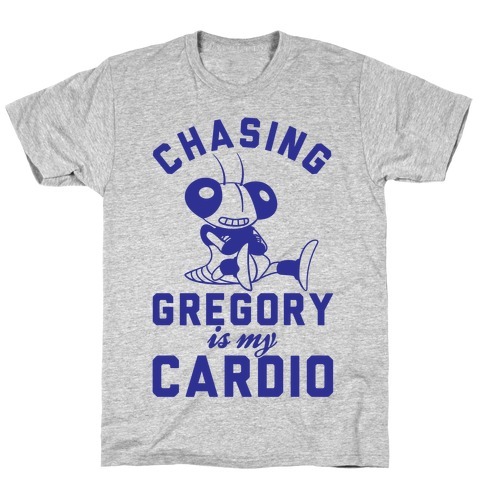 sport this design to show that you are working hard to keep your athletic power to the max! 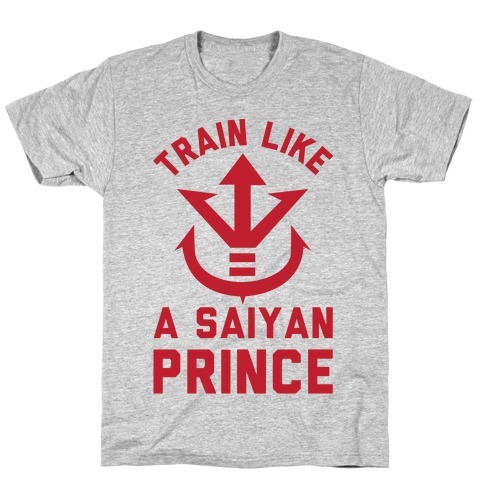 About this Design Don't just workout when you're at the gym, train like you are getting ready to defeat the Red Ribbon army just like Goku did in Dragon Ball. 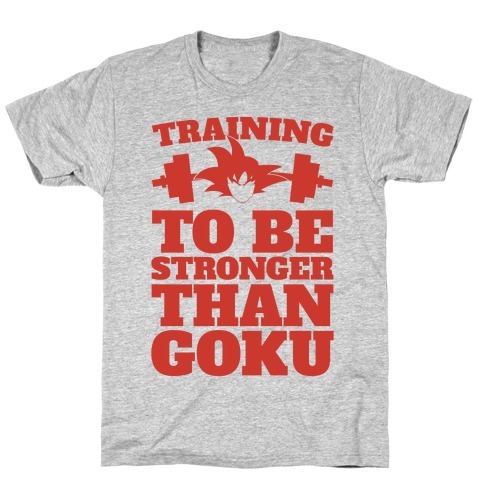 Show everyone that this anime nerd is getting swole with this design that says "Training To Defeat The Red Ribbon Army". 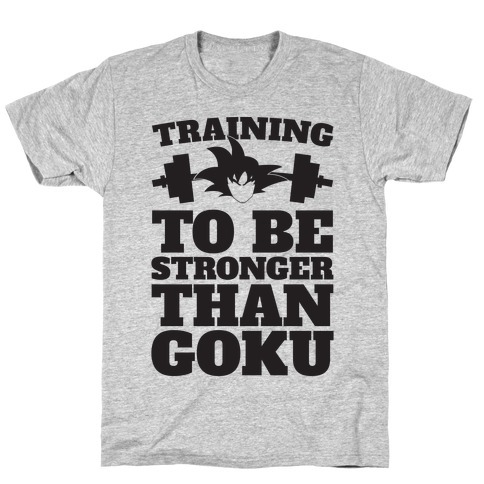 Don't just workout when you're at the gym, train like you are getting ready to defeat the Red Ribbon army just like Goku did in Dragon Ball. 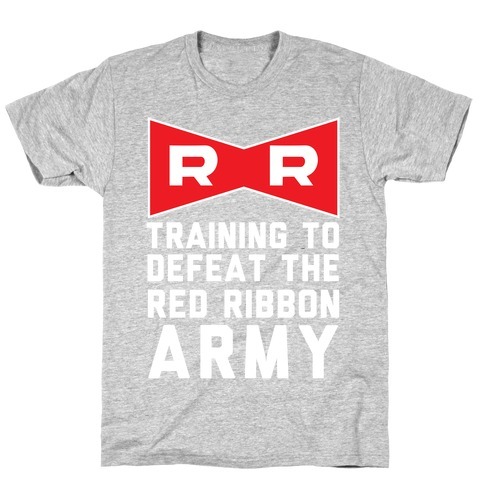 Show everyone that this anime nerd is getting swole with this design that says "Training To Defeat The Red Ribbon Army". 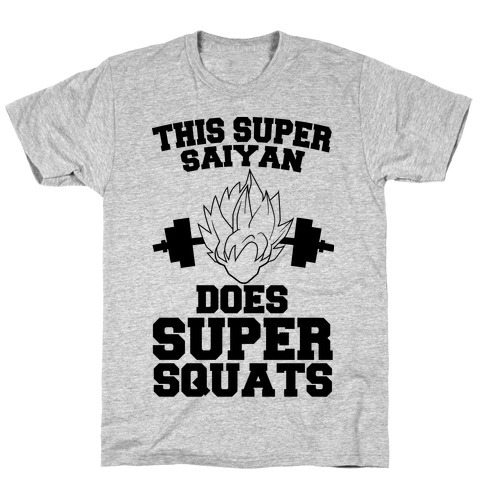 About this Design If you train in the Hyperbolic Time Chamber then this distressed shirt is for you! 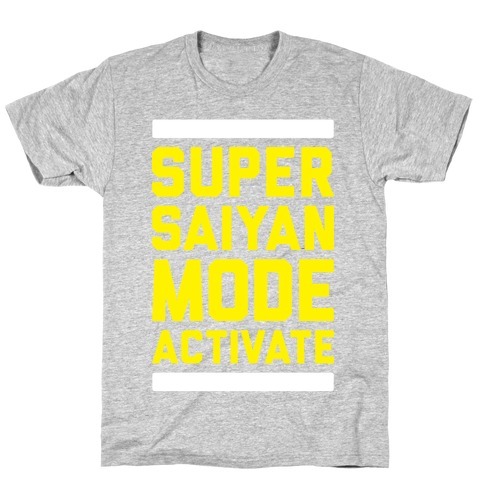 Perfect for fans of Dragonball Z! 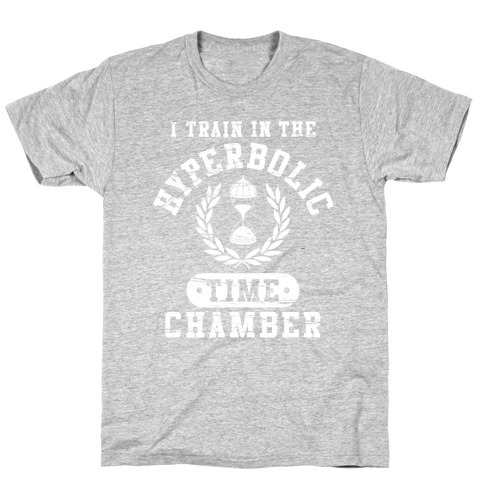 If you train in the Hyperbolic Time Chamber then this distressed shirt is for you! 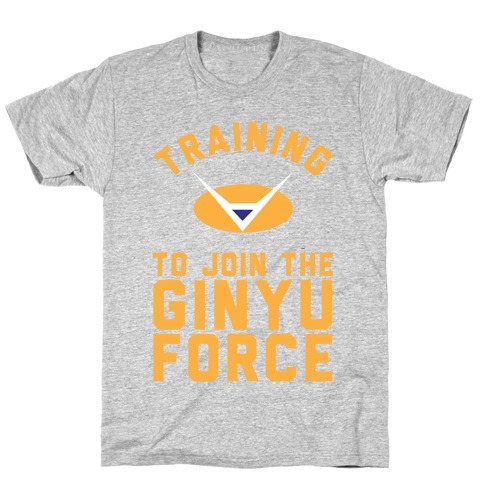 Perfect for fans of Dragonball Z! About this Design Other dummies might cheat and use steroids and other performance enhancing drugs to give them an ede, but not you. 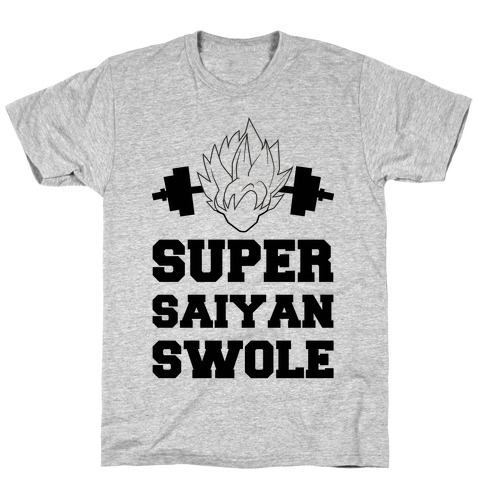 The only performance enhancement you use is Senzu Beans straight from Korin Tower. 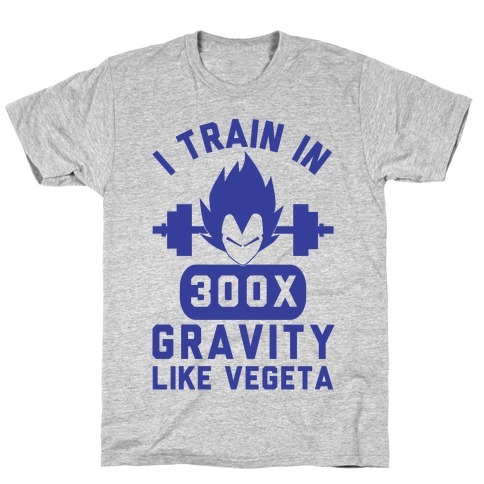 Show off you love for anime like DBZ as you workout at the gym bringing out your innner super saiyan with this design that says "The Only Performance Enhancement I use Is Senzu Beans". Other dummies might cheat and use steroids and other performance enhancing drugs to give them an ede, but not you. 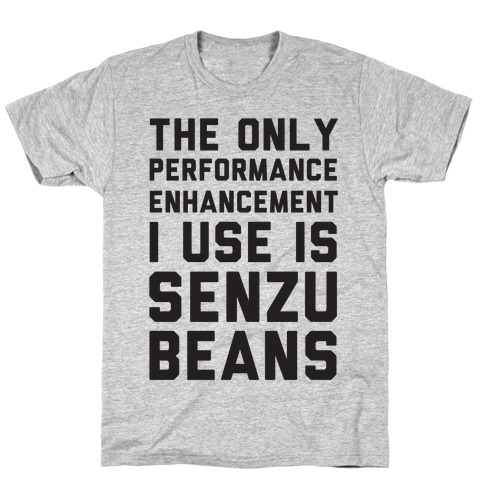 The only performance enhancement you use is Senzu Beans straight from Korin Tower. 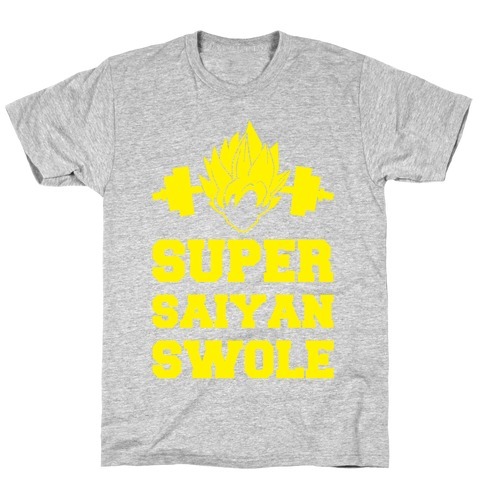 Show off you love for anime like DBZ as you workout at the gym bringing out your innner super saiyan with this design that says "The Only Performance Enhancement I use Is Senzu Beans".